LUBBOCK, TX – A Midland man has been arrested by Lubbock Police Department officers after threatening to shoot up a hospital on Saturday. On April 13, LPD received a call from the Covenant Children's Hospital stating that a man had called and threatened to shoot up the hospital. Police say Matthew Fricke, 45, was calling to get information about his grandchild who was in the hospital due to violent abuse from his parents Gary Lee Fox and Makayla Fricke. According to CBS 7, The hospital would not released the information that Fricke wanted so he told them that he "would shoot all of the nurses and the baby in bed number eight." Police then located and interviewed Fricke. He denied making the threats but did say he called to get information about his grandson. 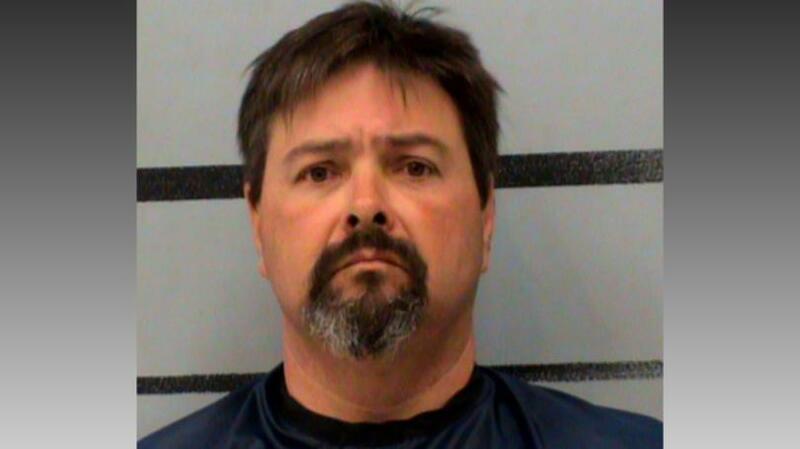 Fricke is currently in the Lubbock County Jail and this charge also violated Fricke's parole.